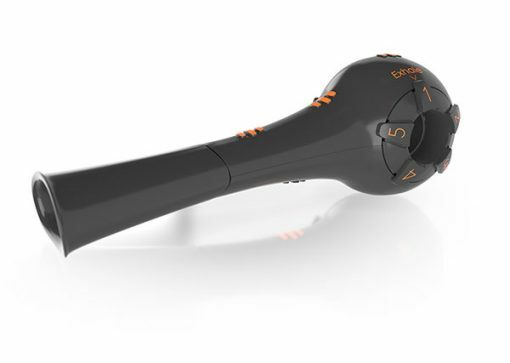 A hand-held Respiratory Muscle Strength Trainer device to strengthen your breathing fitness and air flow. 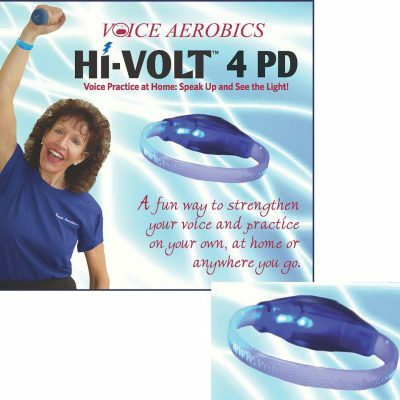 Accessories help you see and track your fitness improvement. The Breather FIT has been developed for athletes and “Weekend Warriors” who need greater resistance to strengthen their breathing fitness. 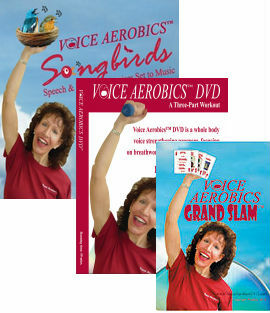 Voice Aerobics offers programs and products designed to improve and support the way you use your voice and breathing. Athletes can improve their stamina with increased breath support and lung capacity. Increasing muscle strength using resistance training is effective in peripheral skeletal and respiratory muscles. 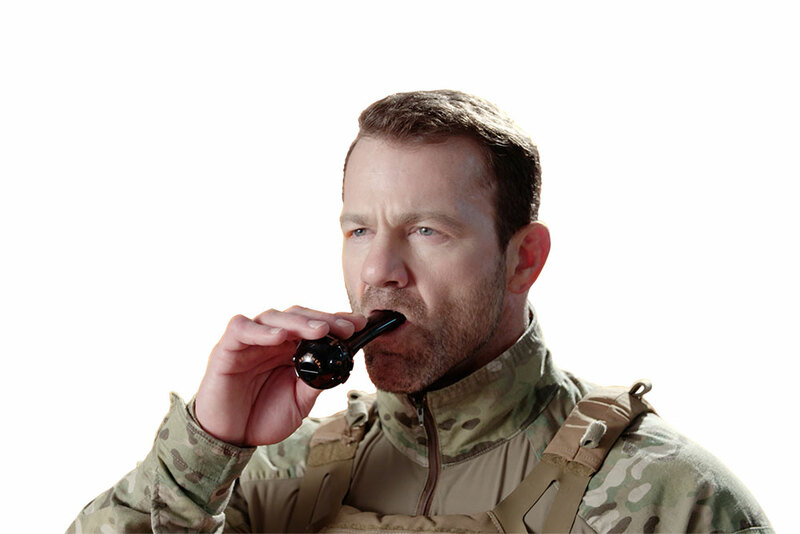 Breathing against resistance during respiratory muscle training (RMT) activates and strengthens respiratory muscles and improves health and quality of life by promoting regained activity and exercise tolerance. 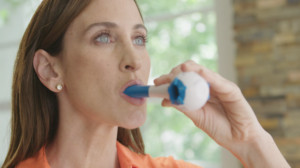 The Breather FIT is an Inspiratory/Expiratory Respiratory Muscle Training device (RMT). 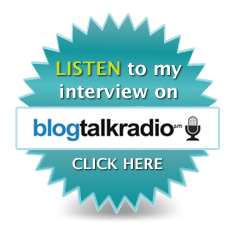 It is a FDA Class 1 device in service for 30 years with almost 1 Million units sold. Add the RMT Accessories Kit for tracking your training. The added components allow you to measure your exercise, allowing you to track your improvement. Remove the mouthpiece from The Breather FIT and replace with the 15-22 mm adapter included with your device. 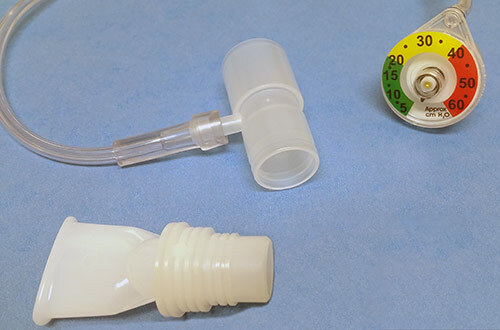 Then, attach the connector, tubing, manometer, and mouthpiece included with your RMT kit. That’s it. You are now ready to begin some targeted training. 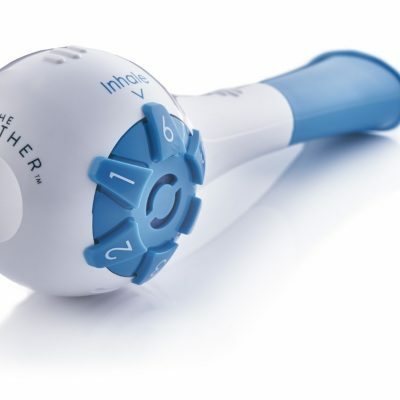 The BREATHER FIT is designed for single patient use, therefore, there is no refund for purchase. If the BREATHER FIT is not working properly, a replacement device will be issued within a 30 day time limit from date of purchase. The device will be inspected for damage or misuse. No returns, exchanges, or faulty item credits will be accepted after 30 days from time of sale. 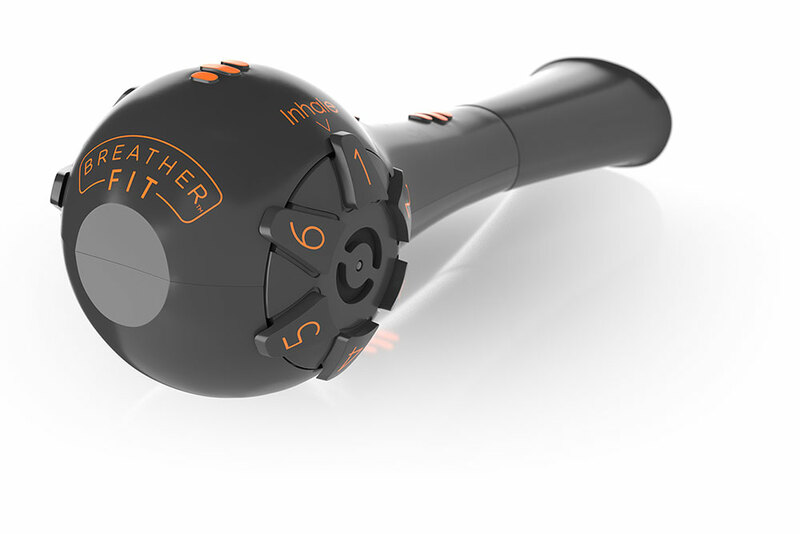 The BREATHER FIT must be returned with the original invoice.